Natalie is an agent at Bradford Literary Agency. An honors graduate of the University of San Diego, California, Natalie holds a B.A. in Literature/Writing. 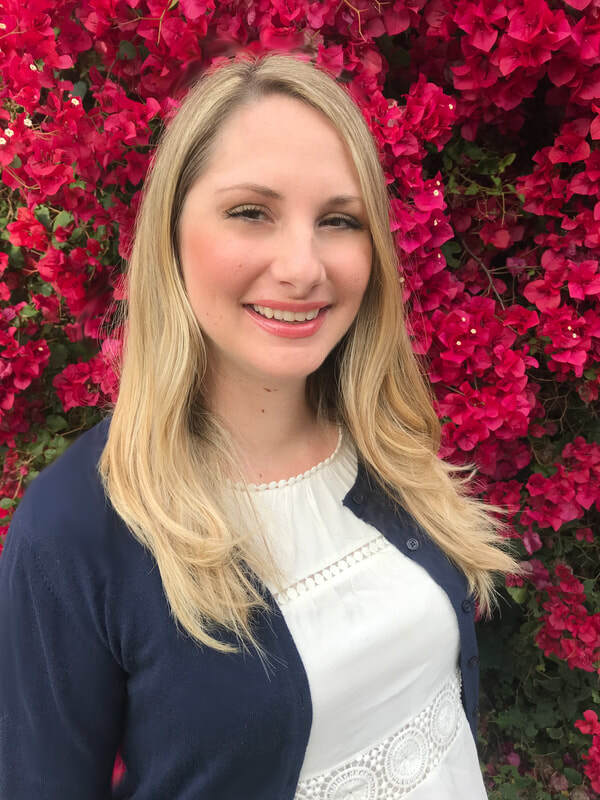 Natalie has been an agent since 2009; after nearly four years at the Sandra Dijkstra Literary Agency and a brief dabble in writing author profiles and book reviews for the San Diego Union Tribune, Natalie joined Bradford Literary Agency in February 2011. Natalie’s specialties are all ages (PB, chapter book, MG, YA) of children’s literature (fiction and nonfiction), adult cozy mystery/crime, female-driven thrillers, and upmarket women’s/general fiction. She also represents illustrators and select adult nonfiction. In novels, she likes historical (primarily 1800s-1920s), multi-cultural, own voice representation, magical realism, LGBTQ, strong female leads, sci-fi/fantasy, gritty, thrilling and darker contemporary novels, and horror. In picture books, she likes short-texted (500 words or less), emotionally-resonant, quirky or character-driven. She likes softer, lyrical bedtime books that are beautifully written, humor, strong voices, strong characters, and texts with fun, clever and unexpected twists at the end. She looks for unique perspectives and fresh ideas in nonfiction. In children’s nonfiction, she likes picture book biographies, STEAM topics, and texts exploring feminist and social issues. In adult nonfiction, platform and innovation are key; Natalie is drawn to prescriptive titles in the areas of self-help, psychology, business, and science, and is also open to quirky gift and humor books, New Age titles, and nonfiction featuring under-represented voices.